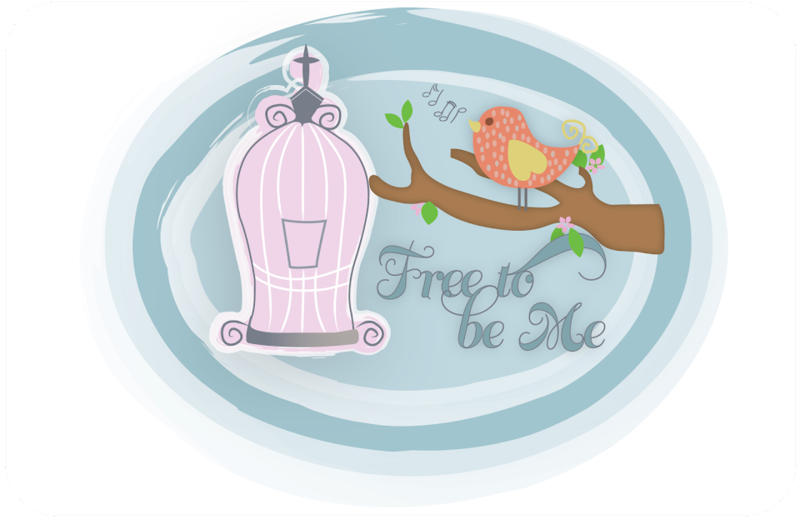 Free to Be Me: Conventions! I think I mentioned when Tim and I were attending the homeschool convention in Cincinnati this March that Tim had never even been to a homeschool convention...must less spoken at one. It was with a little fear and a dose of trepidation thrown in (on my part) that we accepted the invitation and off we went. All things considered, Tim was very well received and they seemed to like us so much that they invited us to do 4 of their conventions next year! Unfortunately one of them was right in the middle of Spring Training time and so it was out, but the other 3 we happily accepted and are eagerly anticipating! The only other conventions I have ever been to have been the ones here in Atlanta that GHEA puts on. While they are good and I have always enjoyed them, I loved the somewhat eclectic gathering that Brennan Dean (the brains and the horse-power behind the Midwest Homeschool Convention) assembled for that weekend. While Brennan is unashamedly a follower of Jesus Christ, he realizes that not every homeschooler fits in the conservative Christian homeschool box! How refreshing!! And while you're waiting, please pray for Brennan Dean! He has taken on a huge undertaking, largely on his own, just because he cares about homeschoolers! As you can imagine, a feat like this comes complete with roadblocks, valleys and more than a few fires to put out so Brennan really does need to know that he has a group of people committed to praying for him!! Mark your calendars and I'll see you in Cincy, Philly or Greenville! !